Use all the exciting action of Thunderbirds hockey at ShoWare Center to simultaneously create awareness and earn money for your organization. 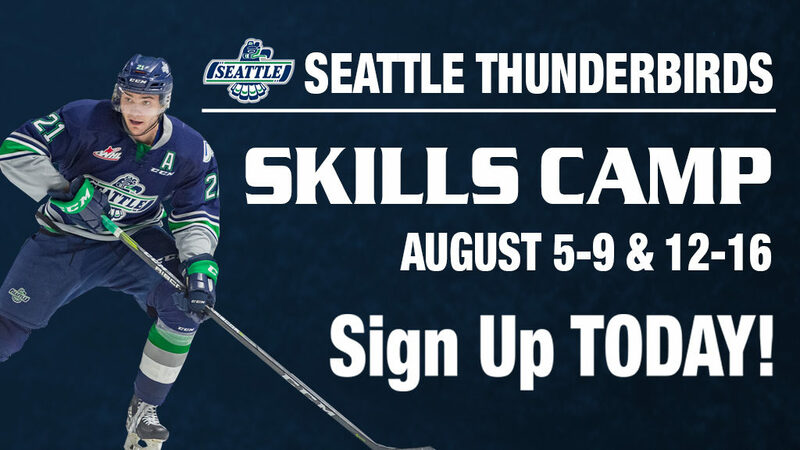 There is unlimited fundraising potential for your group by using T-Birds hockey! Fundraising program only applicable on Sunday through Friday games. Program not valid for Saturday games.